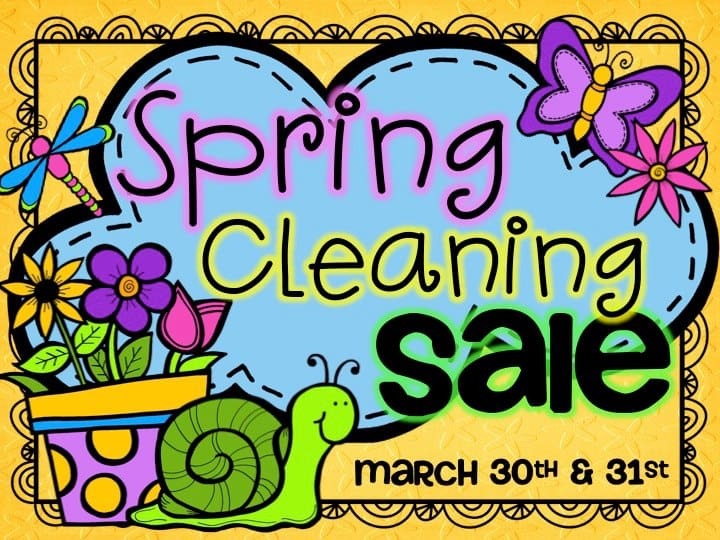 I am joining up with several other bloggers for a Spring Cleaning Sale! The fantastic Krista Wallden created the adorable button! Everything in my store will be 20% off March 30-31st! There are several other sellers participating, so make sure to check all the sales out! Enjoy!